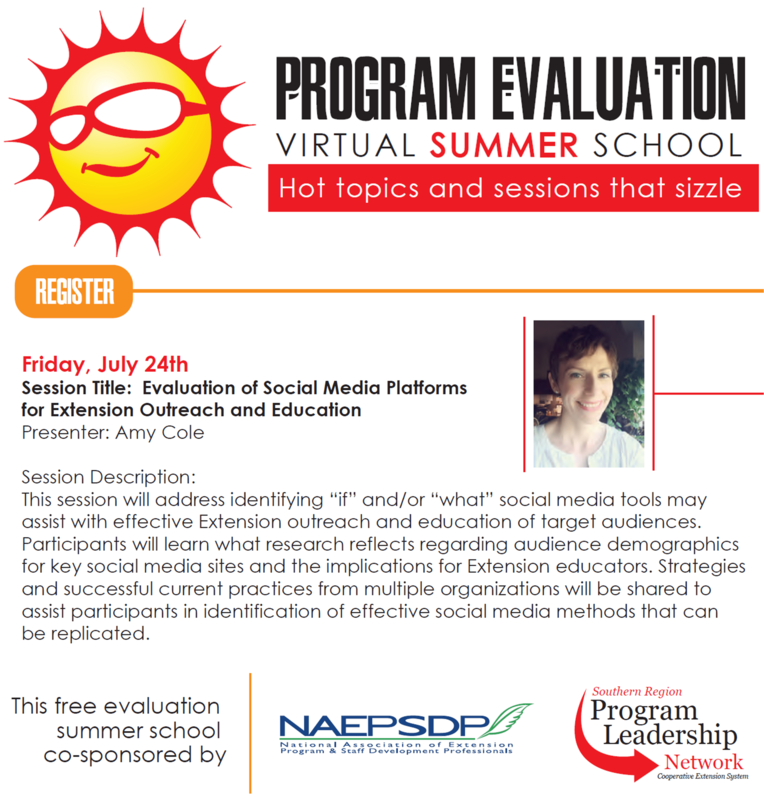 This session will address identifying “if” and/or “what” social media tools may assist with effective Extension outreach and education of target audiences. 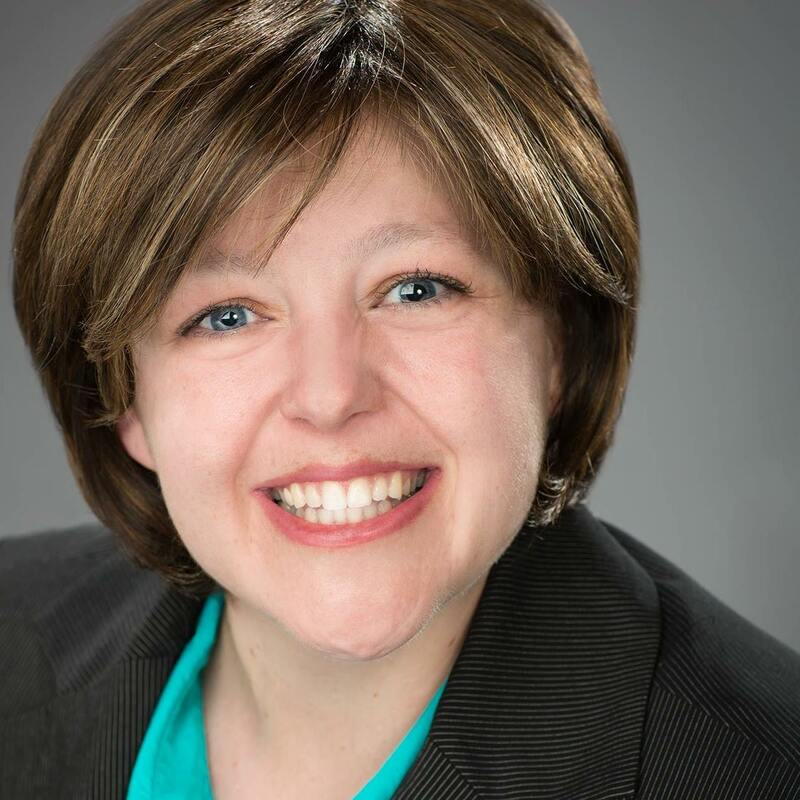 Participants will learn what research reflects regarding audience demographics for key social media sites and the implications for Extension educators. Strategies and successful current practices from multiple organizations will be shared to assist participants in identification of effective social media methods that can be replicated.